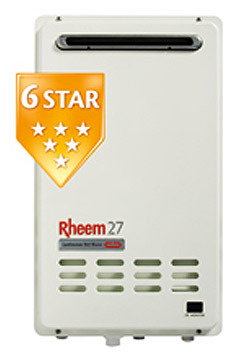 The Rheem Integrity 12L unit is compact and energy efficient with a minimum 6 star energy rating. Mounted to the wall and taking up less space, they are ideal for compact home sites or apartments with 1 – 1.5 bathrooms and is available in Natural or Propane gas. 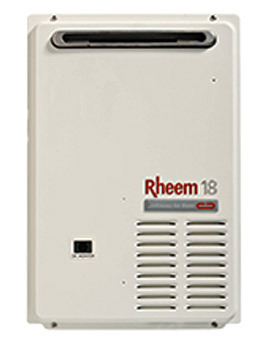 The Rheem Integrity 18L unit is a compact and energy efficient, medium capacity model that’s ideal for smaller homes with limited space, small to medium sized apartments and townhouses with 1 – 1.5 bathrooms and is available in Natural or Propane gas. Remote temperature controller option — so you can set the best and safest temperature for different taps around the home. 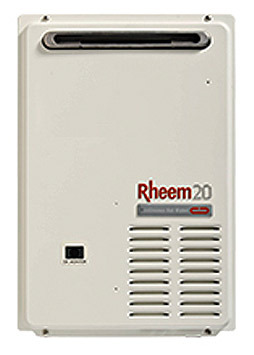 The Rheem 20L unit is a compact and energy efficient, medium capacity model that’s ideal for homes with 1.5 – 2 bathrooms and is available in Natural or Propane gas. The Rheem Metro Max 26L unit is compact and energy efficient, with a 5.9 star energy rating. It is ideal for homes with 2 – 3 bathrooms and is available in Natural or Propane gas. 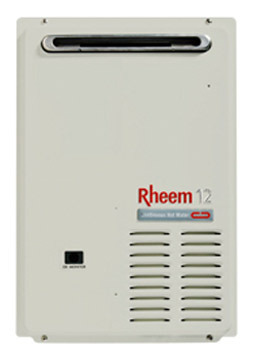 The Rheem Integrity 20L unit is Rheem’s highest capacity continuous flow gas water heater. 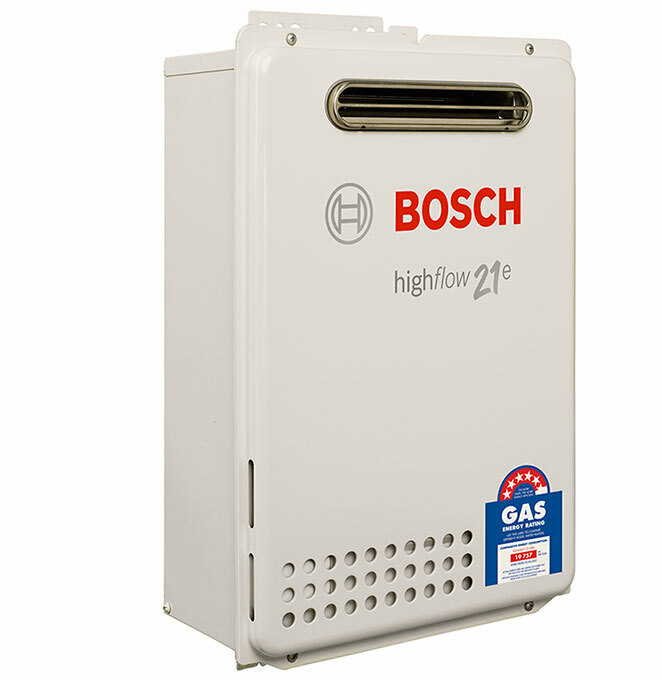 With 27L/minute capacity it can deliver that little bit of extra hot water when you need it. It’s perfect for large families with limited space, but big demands for hot water with 2 – 3 bathrooms and is available in Natural or Propane gas. The Bosch 10P delivers 10 L/min without the need of a power point. It is suitable for 1 bathroom homes, available in Natural or LP Gas and is an economical option. 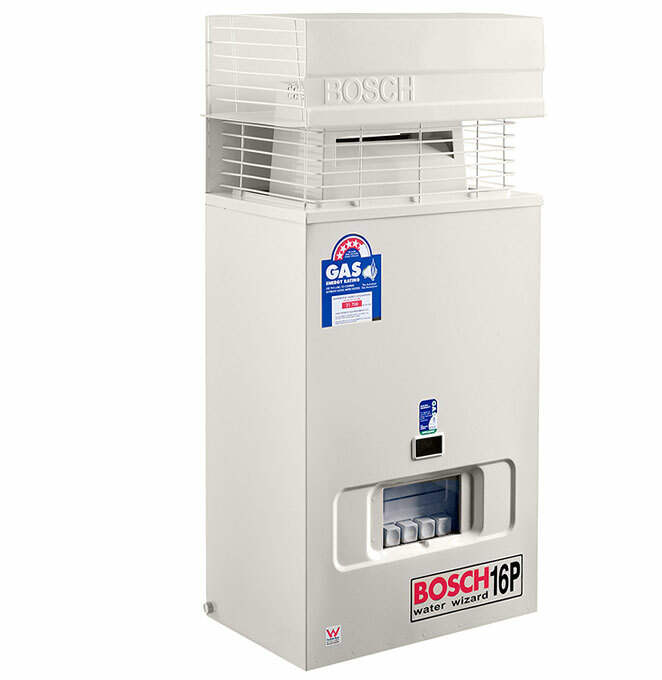 The Bosch 16P delivers 16 L/min without the need of a power point. It is suitable for 1-2 bathroom homes, available in Natural Gas and is an economical option. The Bosch Electronic Highflow 17e is compact, space-saving and easy to install. 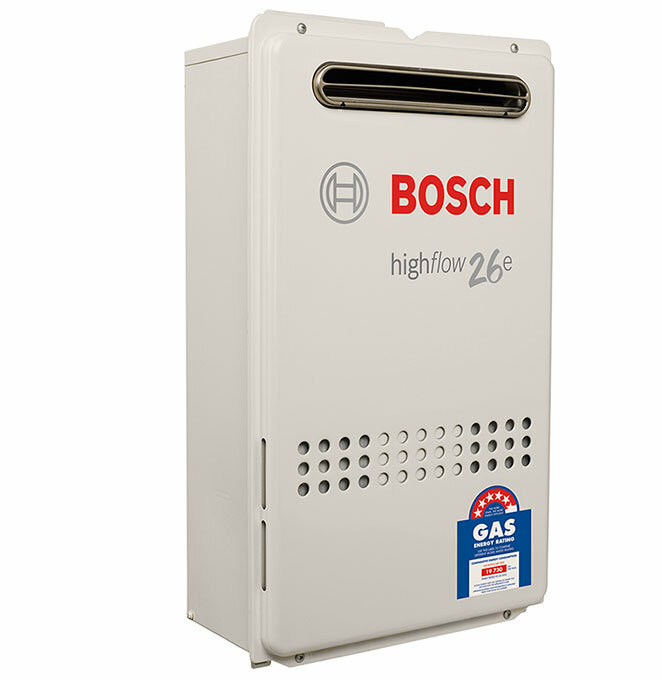 It delivers 17 L/min at a 25°C rise, has a 5.66 energy efficiency rating, is suitable for 1 bathroom homes and is available in Natural or LP Gas. 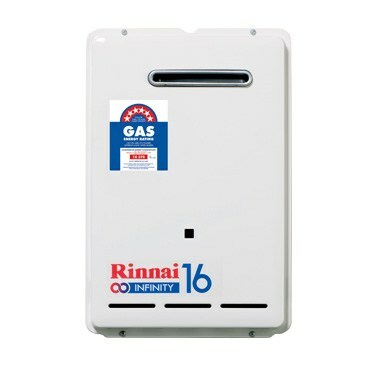 The Rinnai Infinity 16 unit is suitable for 1 bathroom homes and has a high 6.2 equivalent energy rating (Star rating applicable to 2013 series product only. Independently calculated using Australian Standard AS4552. AS4552 limits the rating shown on the energy label to 6.0 Stars. Where the calculated rating of Rinnai appliances exceeds 6.0 Stars it is designated as an “equivalent” rating). 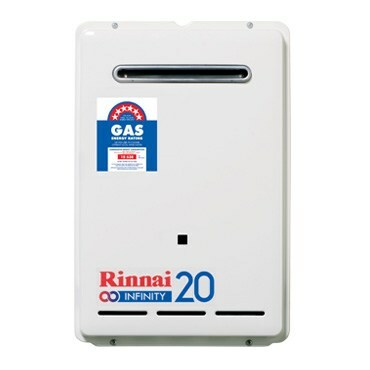 The Rinnai Infinity 20 delivers up to 24 litres of hot water a minute, perfect for supplying a 1 – 2 bathroom home. It has a high 6.1 equivalent energy rating (Star rating applicable to 2013 series product only. Independently calculated using Australian Standard AS4552. AS4552 limits the rating shown on the energy label to 6.0 Stars. Where the calculated rating of Rinnai appliances exceeds 6.0 Stars it is designated as an “equivalent” rating). 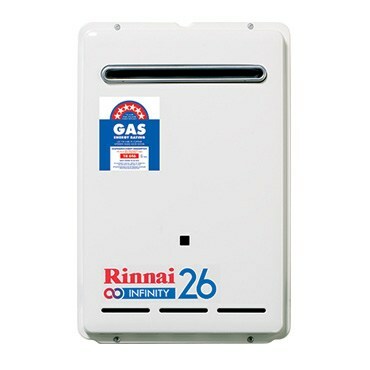 The Rinnai Infinity 26 unit is suitable for 2 – 3 bathroom homes and has a high 6.1 equivalent energy rating (Star rating applicable to 2013 series product only. Independently calculated using Australian Standard AS4552. AS4552 limits the rating shown on the energy label to 6.0 Stars. Where the calculated rating of Rinnai appliances exceeds 6.0 Stars it is designated as an “equivalent” rating). 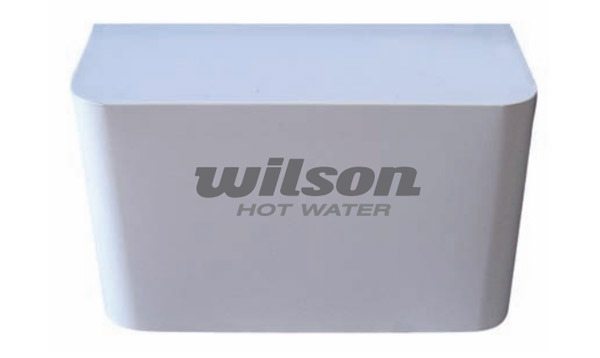 The Wilson Super-X unit is a mains pressure three phase electric instantaneous hot water heater. The Wilson Super-X has no storage and is energy efficient as it only heats water as required and will continually heat as water passes over the elements. The unit does not require a safetray or water saving devices. The Wilson Super-X can be installed virtually anywhere and is suitable for small domestic dwellings, shops or factory amenities. 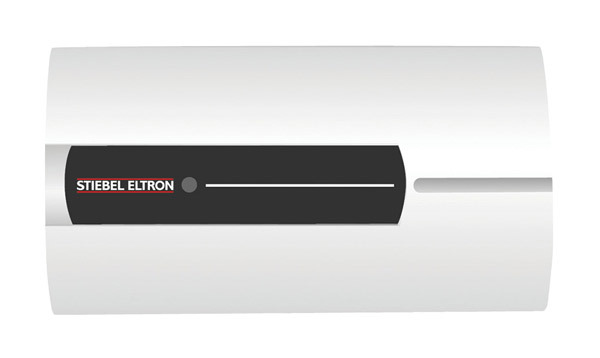 The Stiebel Eltron Simple-X instantaneous electric hot water system makes replacing certain types of 3 phase electric hot water units an easy, quick and stress-free process. The Stiebel Eltron Simple-X hot water unit is suitable as a replacement 3 phase electric hot water system in one bathroom houses, as well as in factories and shops throughout Western Australia. The Simple-X offers silent water flow, energy efficiency and is ideal for replacing certain types of faulty and older 3 phase electric instantaneous water heaters. 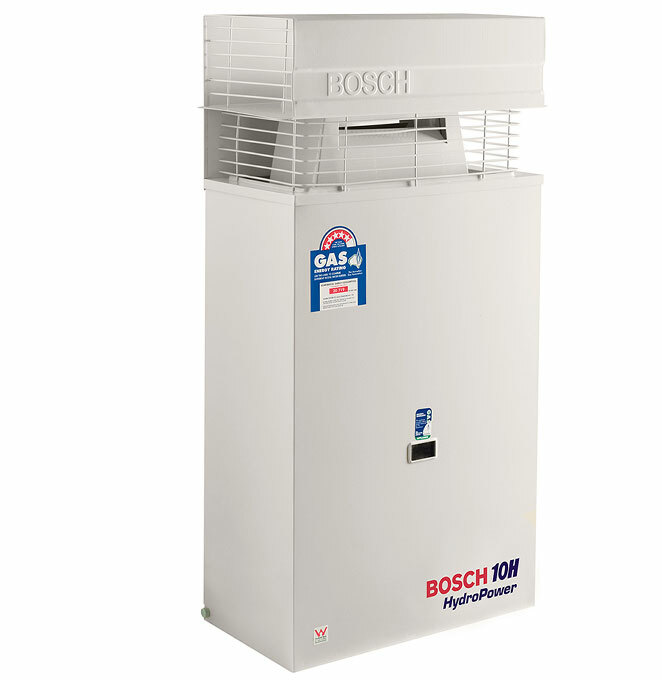 PLEASE NOTE THIS PRODUCT IS ONLY AVAILABLE IN WESTERN AUSTRALIA AS A REPLACEMENT SYSTEM FOR CERTAIN TYPES OF EXISTING THREE PHASE ELECTRIC WATER HEATERS. *All prices quoted on the website are based on standard installations and straight change over and does not include disposal of existing hot water system or any additional valves or pipework that needs replacing.